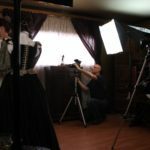 Dressing a Renaissance Queen is a short documentary film about the unusual circumstances surrounding the wedding of the future Queen Marie de Medici. 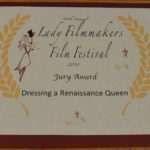 The film takes you through the various stages of her dressing process detailing the dress itself and its relation to fashion of the time, along with facts surrounding her proxy wedding to King Henry the IV of France in 1600. 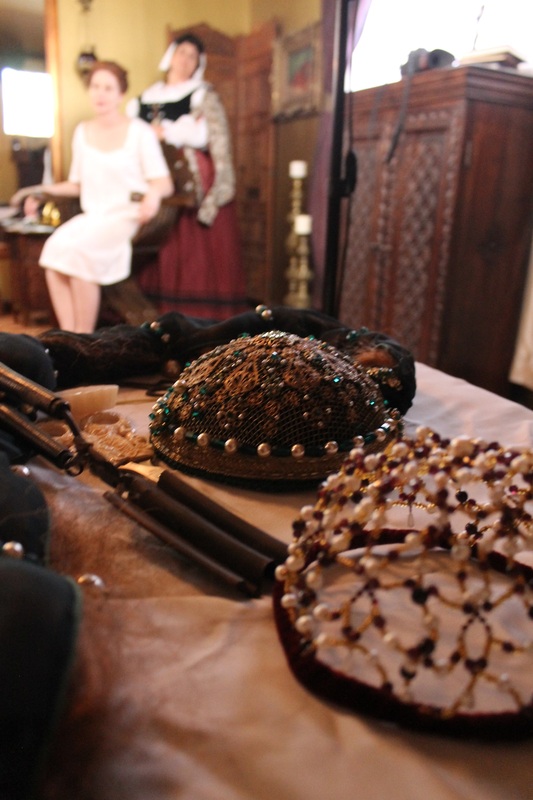 The dress used in the video was researched and designed by professional costume designer Nola Yergen. 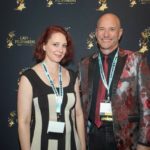 Please peruse our “About Us” section to learn more about her. 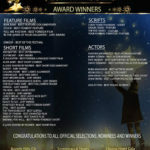 Currently we cannot show the video in its entirety as it is being submitted to various film festivals. 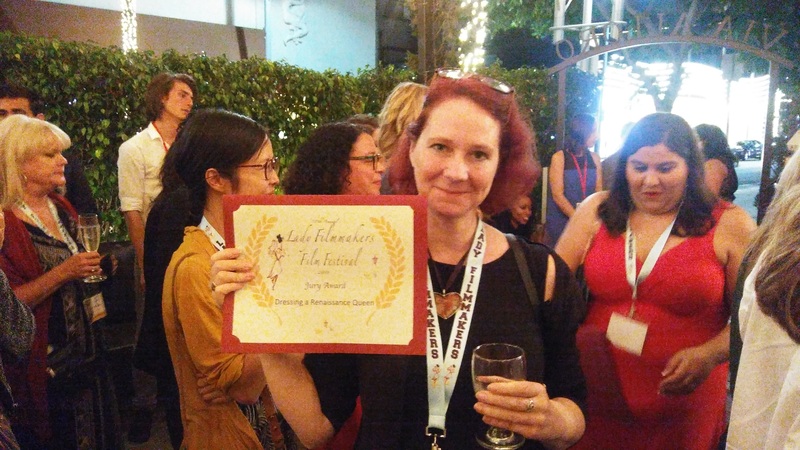 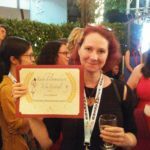 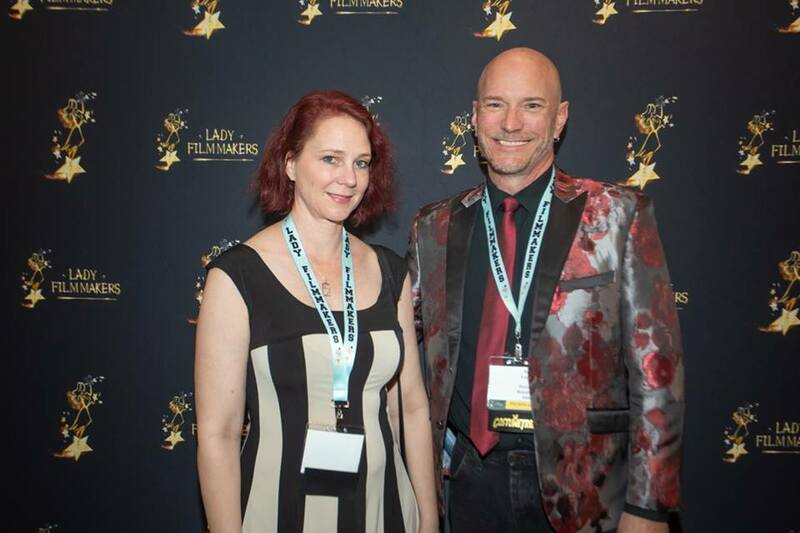 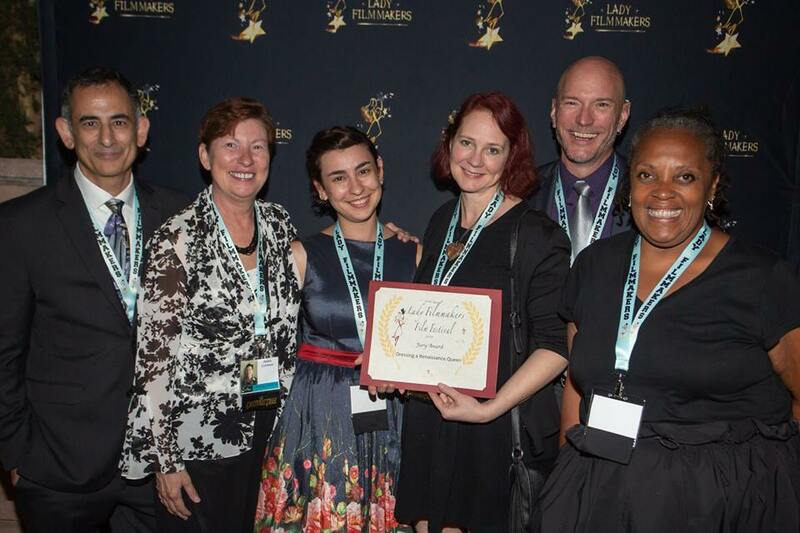 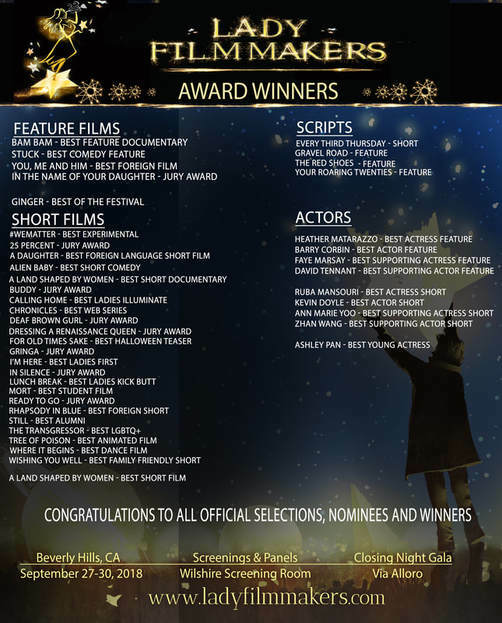 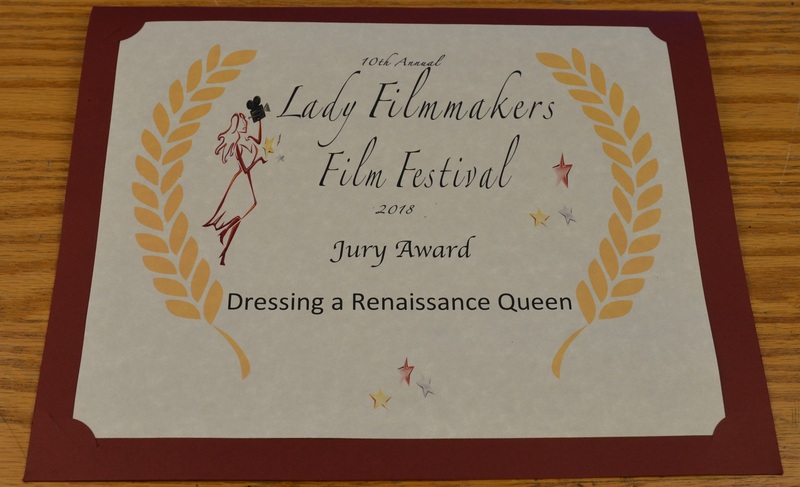 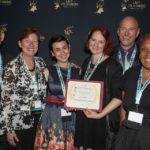 The film won a Jury Award at the 2018 Lady Filmmakers Festival in Beverly Hills, CA. 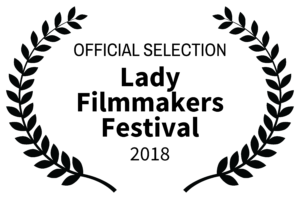 For more information click the film festival logo under the video. 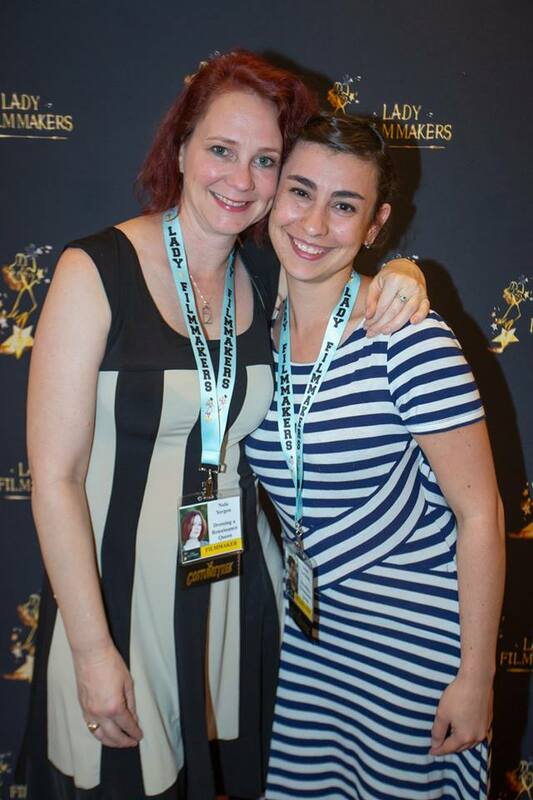 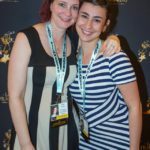 Production and Film Festival Photos!